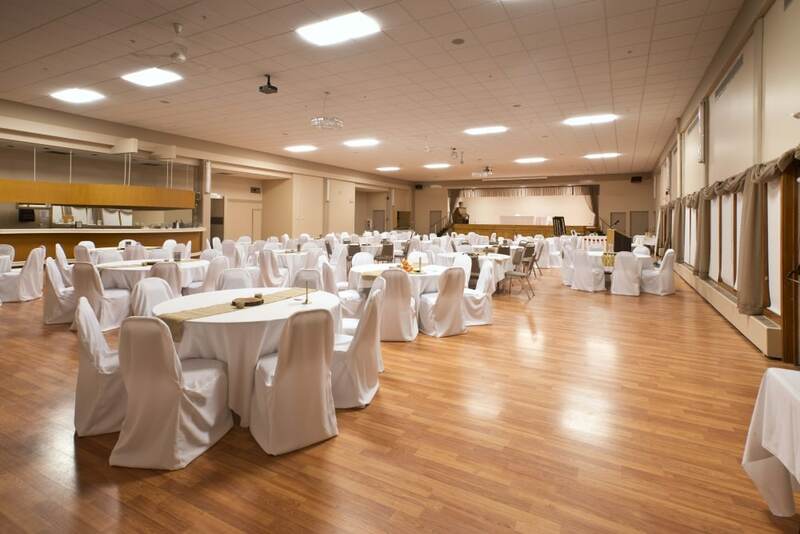 The Calgary Shrine Event Centre is one of Calgary’s best-kept secrets nestled in the Bow River valley surrounded by lush evergreen forest on a private lake. 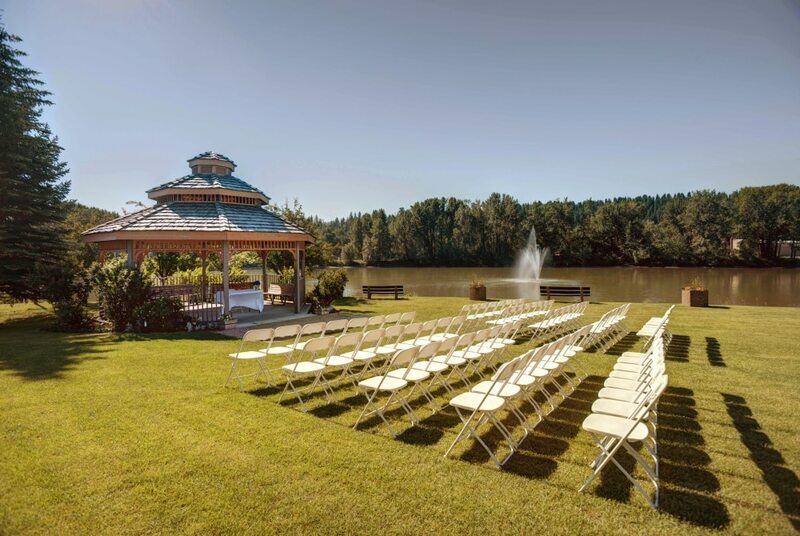 Let us make sure your event is like no other, no matter the season at this tranquil and private setting. From the catering to event planning and floral design, our in-house experts will create an event your friends, family or colleagues will talk about. 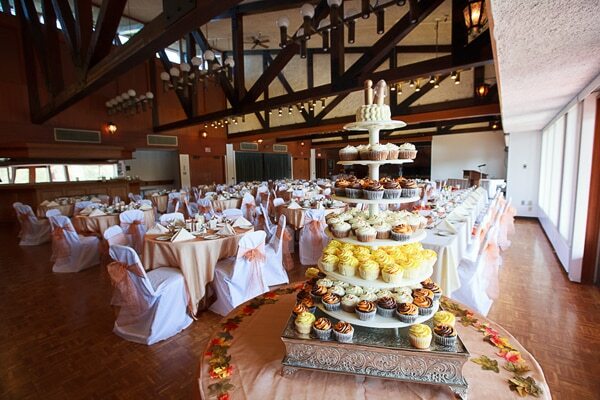 We can manage all the details while you experience a great time with your guests. 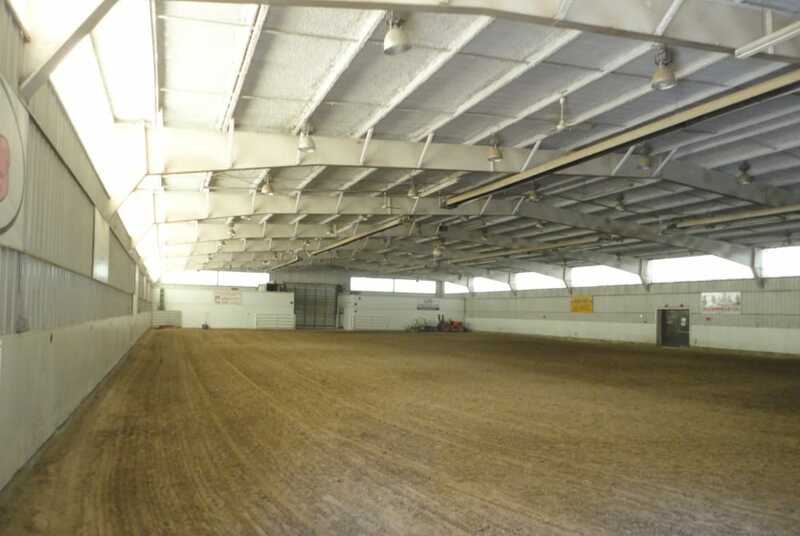 The Al Azhar Mounted Patrol Fezdome is a horse riding arena that has been and can be used for “western style” events.